"Go to the people of all nations and make them My disciples." Imagine a country where eight out of ten people are under 20-years-old. This is Zimbabwe, Africa, and these young people are hungry to be discipled and find freedom in Christ. 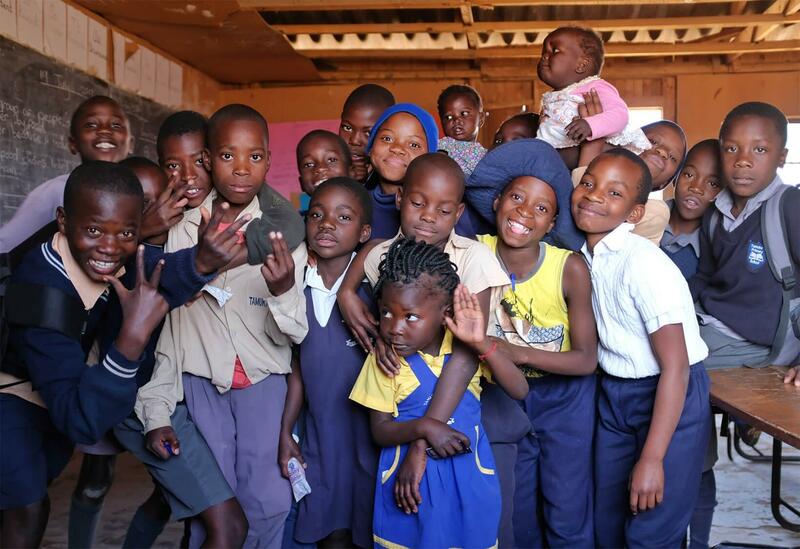 In spite of ministering in an impoverished country, the Christians of Celebration Church in Zimbabwe have found a way to give $125,000 to help fund a curriculum much like our Real Jesus curriculum. It will be absolutely transformational in reaching this nation of young people! Right now, they are just $50,000 short of their goal to reshape the future of their nation with this critical Gospel project. How can we not be a part of this? Someone once said, “Share Jesus with the aged and frail life on their deathbed. You may save a soul. Share Jesus with the young and impassioned teenager. You may save a nation.” We believe our partnership with Celebration Church is going to propel a fresh movement of God’s Spirit in the next generation of this beautiful country.